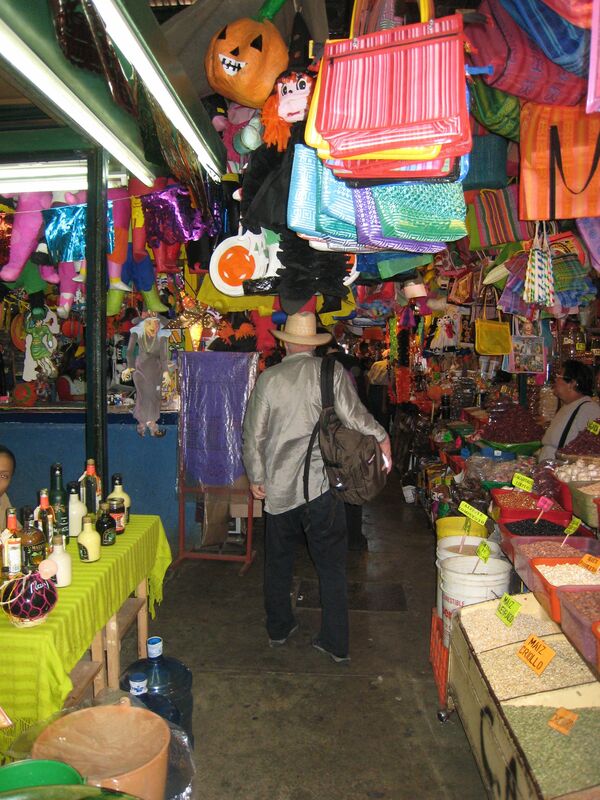 The Benito Juarez Market is the original market for the city of Oaxaca. 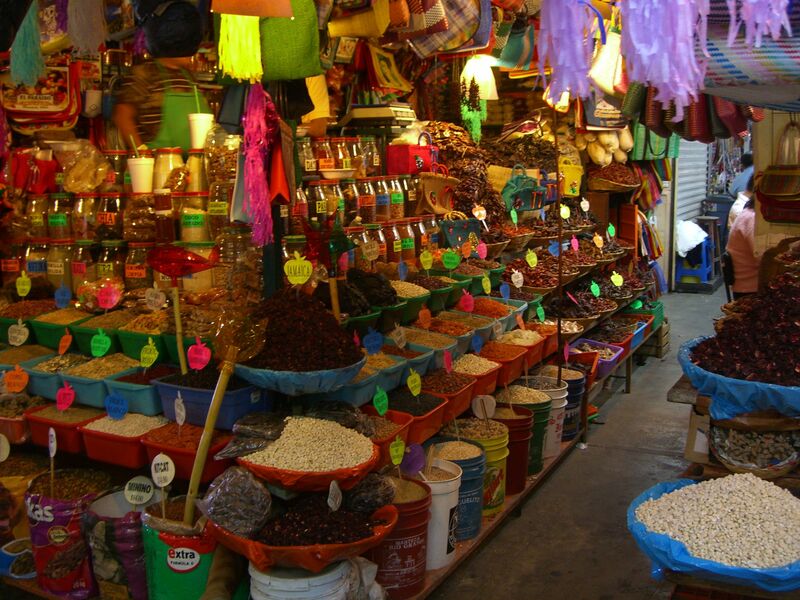 It occupies an entire city block and is packed to the rafters with everything from handicrafts to roasted grasshoppers (also known as chapulines). 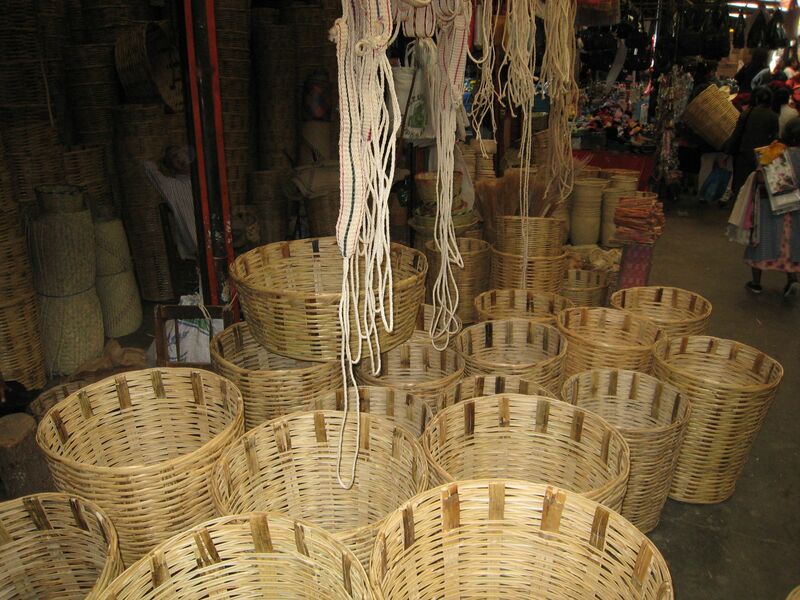 It is a great place to survey the wide variety of crafts produced in Oaxaca as well as to experience the many distinct fragrances of the chilies and spices sold here and used in Oaxaca’s famous cuisine. 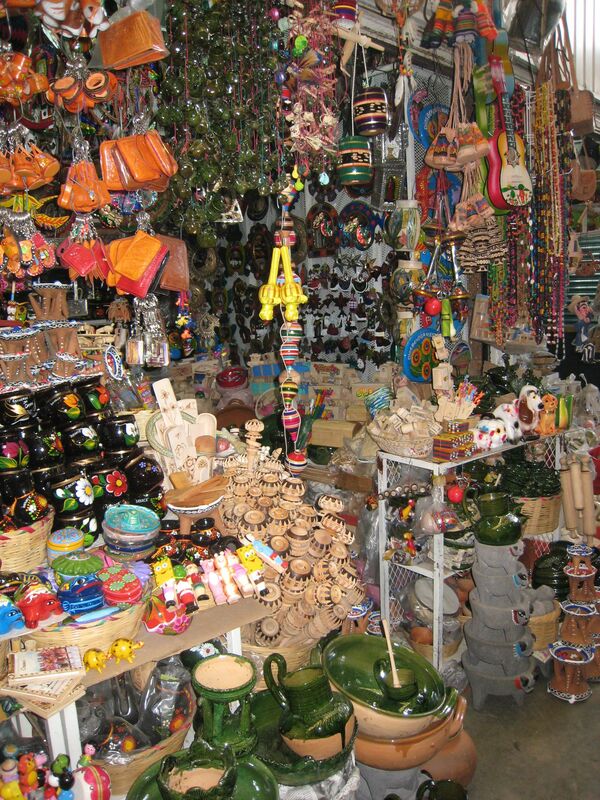 There is also a maze like section of the market dedicated to textiles which has a wonderful cross section of all of the styles of textiles produced in Oaxaca along with a good sampling from Chiapas as well. I find myself spending hours at a time there, digging through the layers of blouses, shawls and huipils suspended from the walls and ceiling in search of the beautiful and unique. © 2019 Oaxaca Vacation Rentals. All Rights Reserved.